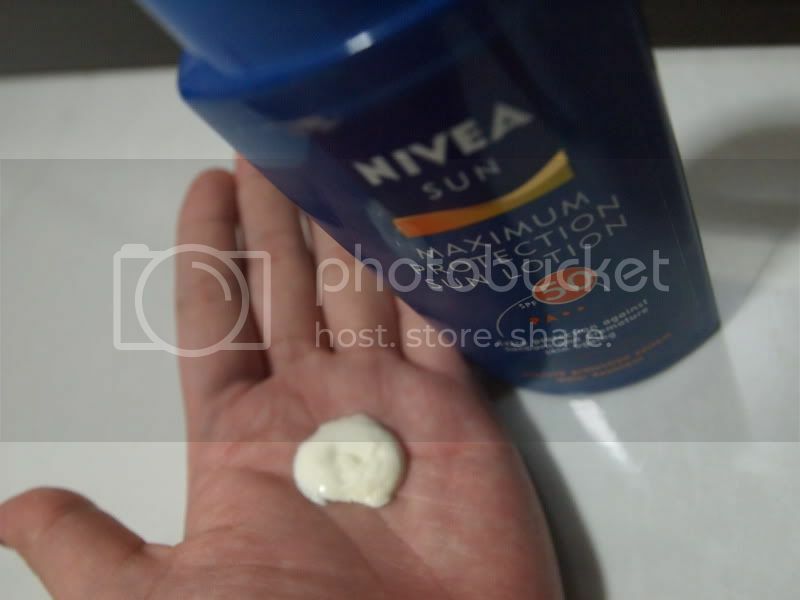 found a few interesting links to teach people how to bun up their hair. heee.. bought this recently cause i thought i will be out of office pretty often. the weather these few days is killing me. super duper hot. 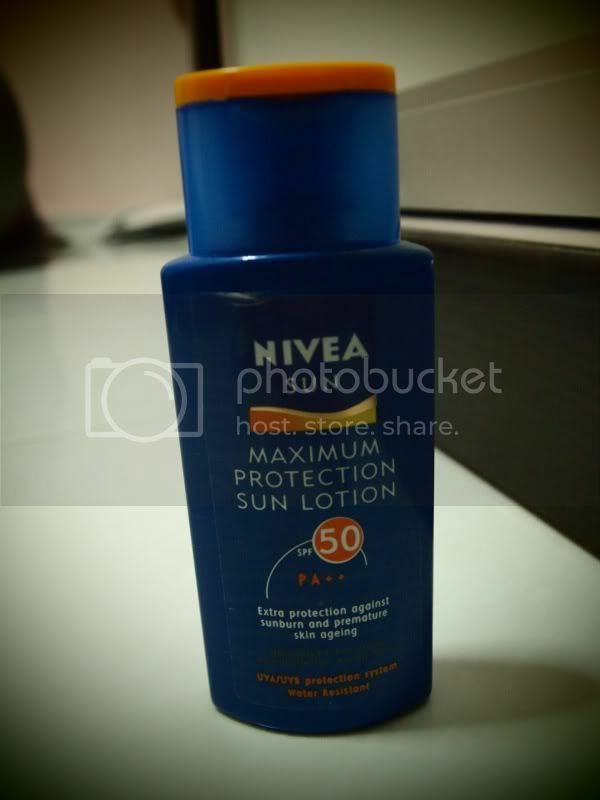 time to protect the skin against all the uv rays. 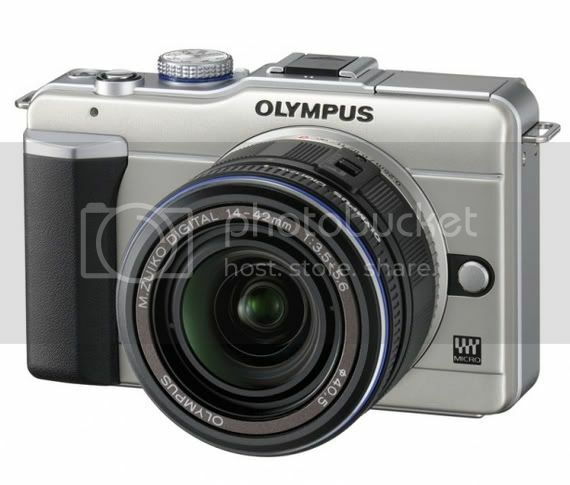 Olympus EPL-1 or Panasonic GF1? From my point of view, both are good. light, not bulky, physically nice, within budget, not bulky. its really hard to decide which to buy. i saw quite a number of people owning olympus camera and they have been loving it ever since owning it. that really tempts me. 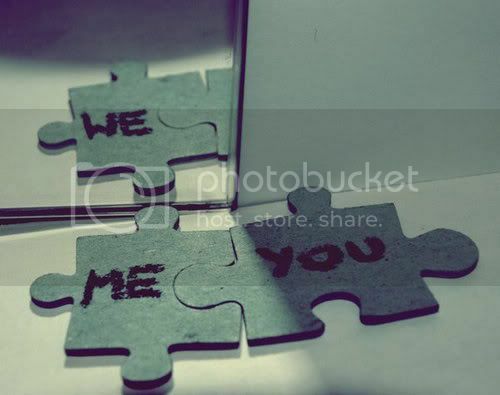 especially when i see the pictures they took. 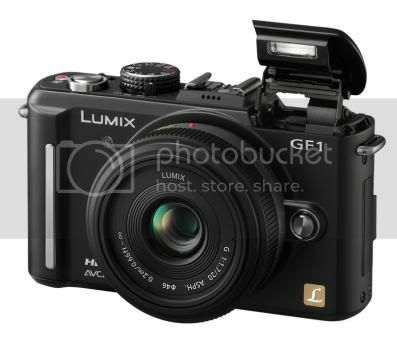 but panasonic gf-1 seems to have better reviews. have to chop chop decide cause this is dragging a little too long. and i hate it. 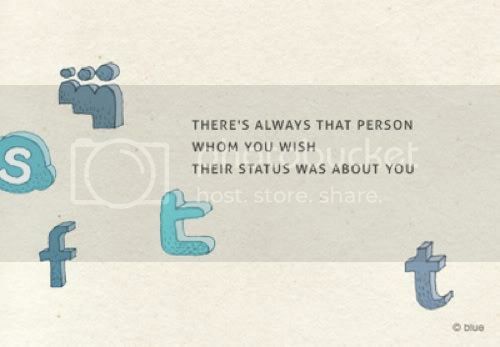 *NOTE: sometimes. not all guys featured are cute. I'm pretty sure that all of us knew this brand by now. If you've not, then perhaps you should start going out more often? LOL. Just kidding. I said that cause previously Coca-Cola held the largest sampling promotional campaign ever taken in Singapore. 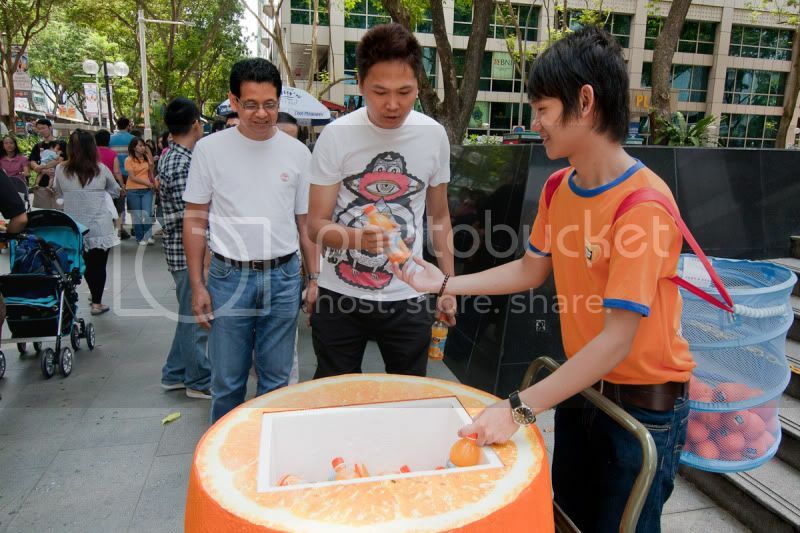 It engaged consumers through its innovative & engaging hands-on activities both in-store & outdoors. Traditional advertising only deals with our sense of sight and hearing, but this one engages our taste buds as well. Well done to the marketing team!!! Beginning on 19th and 20th of June, it took place at various locations along Orchard Road, inside CBD zones and in the heartlands. 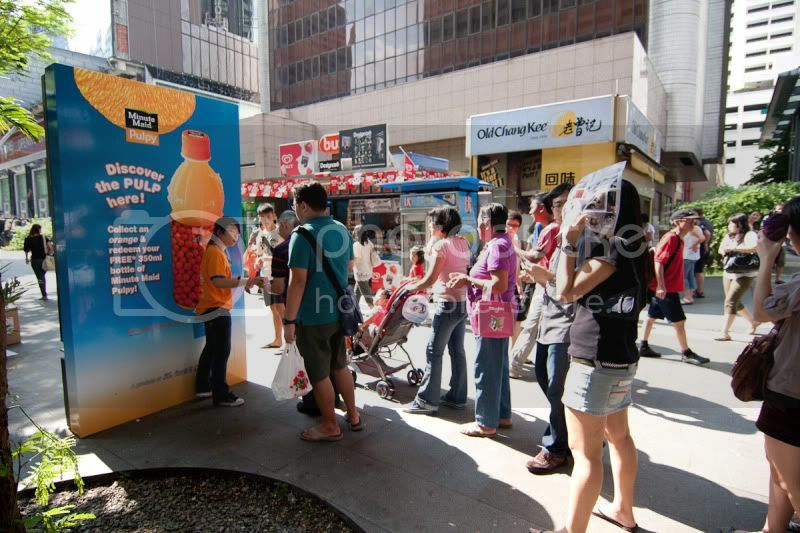 Consumers were captivated by interactive outdoor panels at selected bus stops where they collected tokens which they then used to exchange for free bottles of Minute Maid Pulpy from nearby sampling teams. 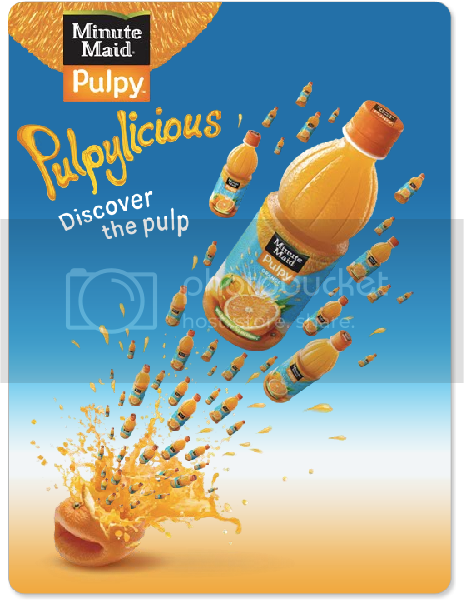 The newly launched pulpy juices come in two flavours - Orange and Tropical Mixed Fruit. I ike Tropical Mixed Fruit :) The texture of the pulps were a nice sensation in the mouth. The taste was refreshing and really sweet. Very much to my family likings. My mum has filled our fridge with many bottles of these! Nichkhun showed off a different charm as a “Pulpy Guy” at the site of the Minute Maid commercial shoot that took place in the English Village in Kyungido Paju. For the CF that had the concept, “Through ‘Minute Maid with Pulpy,’ you will experience a new joy in your everyday life.” “Pulpy” represents the fiber left after the fresh pulp in a fruit is squeezed out well. 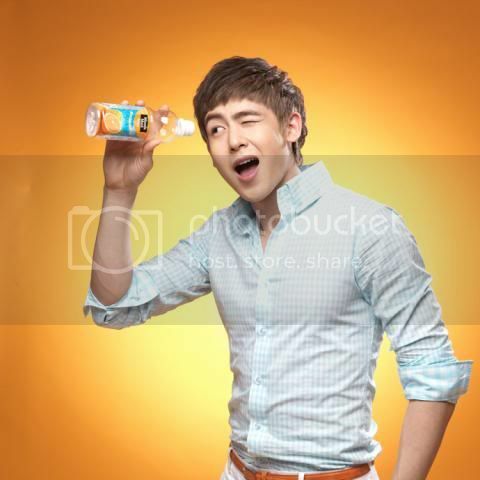 Nichkhun disregarded the director’s suggestion to “drink moderately,” and instead drank 7 liters of juice in his determination to do his best as a “Minute Maid with Pulpy” model.